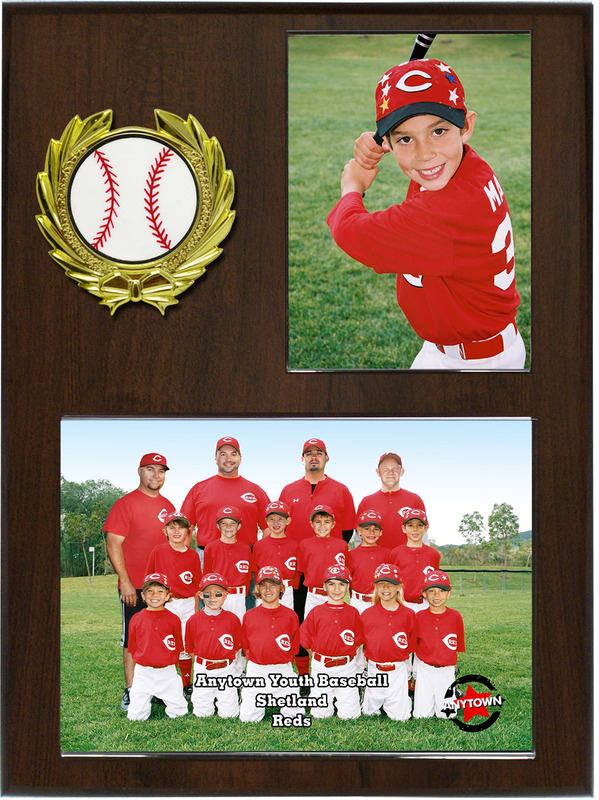 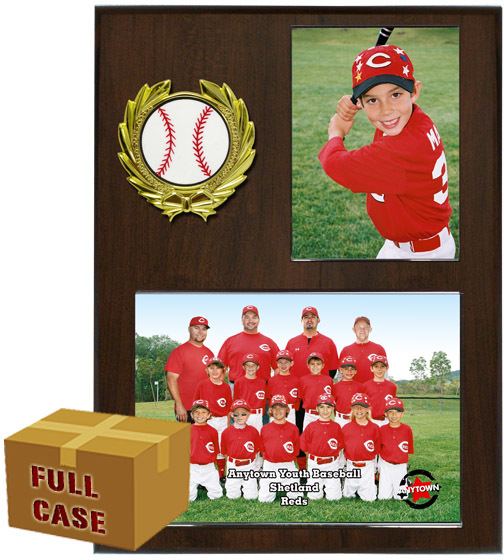 A 9"x12" plaque that features slip-in acrylics for a 3.5"x5" individual and 7"x5" team photo for easy mounting by you or your customer. 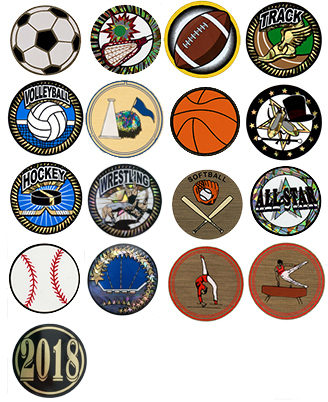 Also included are a and medallion with your choice of sports specific mylar sticker. 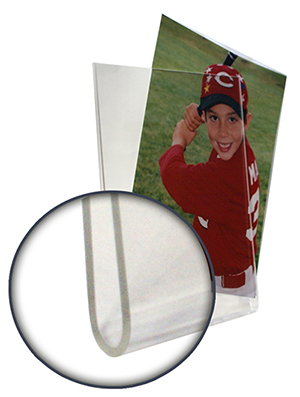 Mylar stickers are unattached ready for any sport in every season. 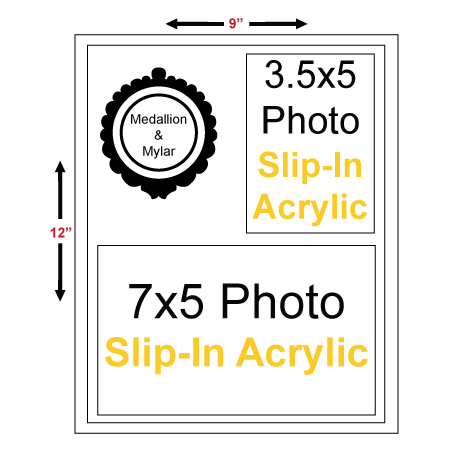 IMPORTANT: FREE mylar stickers and replacement plates, so you are never stuck with an out of season inventory!